The spring load kit increases the longevity of your camper tie downs and turnbuckles. They include a lifetime warranty and spring tension indicators. 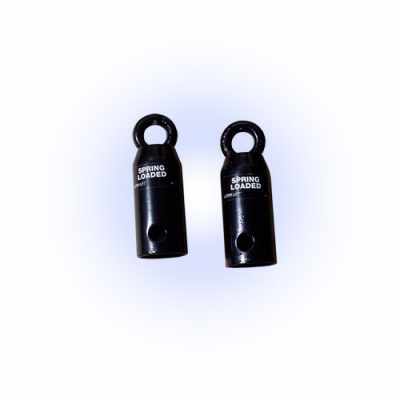 This is Torklifts "GOOD" Turnbuckle. 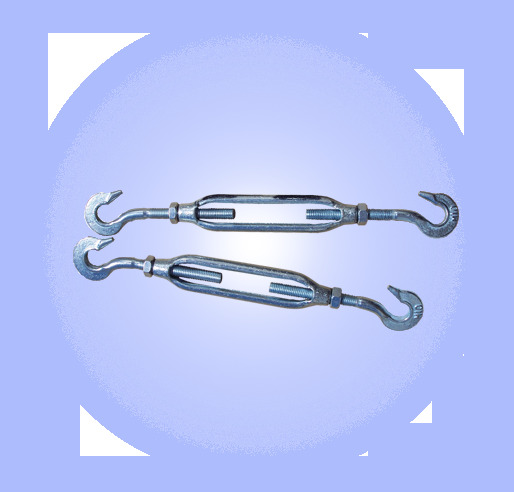 Max length of adjustment 40"
2 Heavy Duty Forged Steel Turnbuckles. 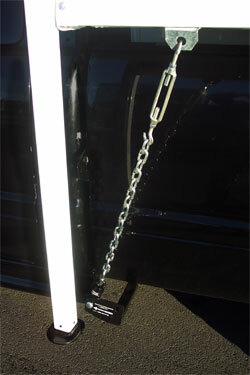 2 24" Length's Marine Grade Chain.